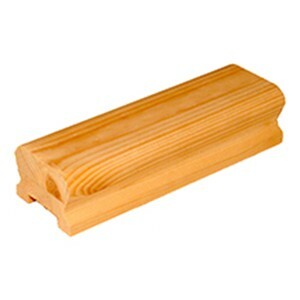 The new range of stair parts is called the Solutions range. 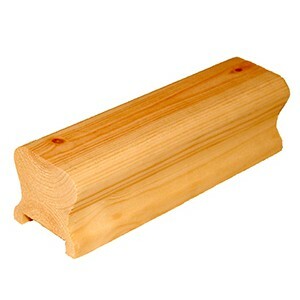 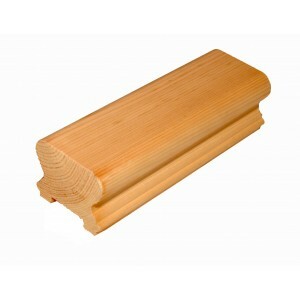 It's a contemporary range of stylish stair parts that are designed to blend easily into almost any style home. 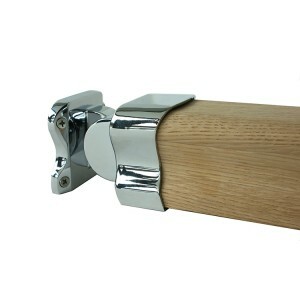 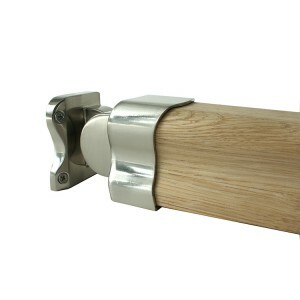 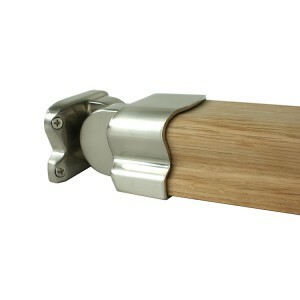 The parts in this range have a unique mix of traditional timber parts and modern metal parts. 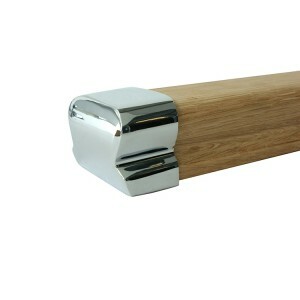 The extra benefit of this range is that it’s easy to install and has been designed for regular DIY enthusiasts. 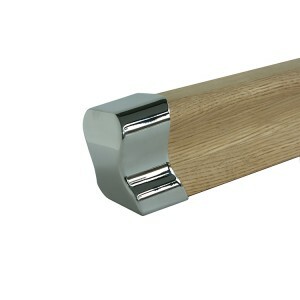 Solution combines the warm and natural feel of timber handrail and newel posts but with a modern twist by introducing sleek, modern stair spindles, handrail connectors and newel caps made of metal with finishes bases on chrome or brushed nickel. 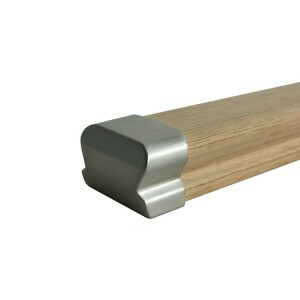 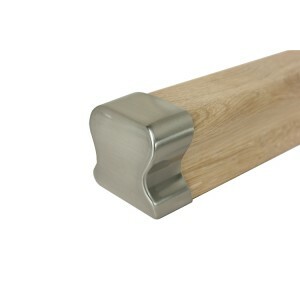 The spindles are modelled on the ever popular stop-chamfered spindles to give modern lines with timeless style.